In context: Some may consider the Osmo Pocket to be a GoPro killer but really, the two video recording solutions target different demographics. Whereas DJI is going after ordinary consumers, GoPro cameras are better suited for adventurers that get their kicks in harsher environments. 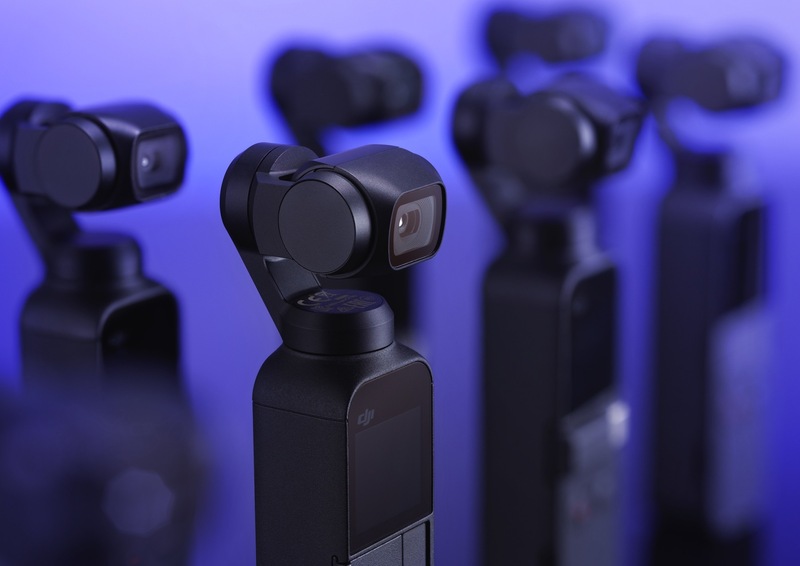 DJI at a media event on Wednesday unveiled the Osmo Pocket, a compact stabilized smart camera capable of capturing 4K footage at up to 60 frames per second at 100 Mbps. The three-axis stabilized camera utilizes a 1/2.3-inch CMOS sensor capable of 12MP stills with an ISO range of 100-3200. It sports a one-inch touchscreen although a connected smartphone can double as the display. Inside is an 875mAh battery that’s good for up to 140 minutes of use between charges. Osmo Pocket supports microSD cards in capacities up to 256GB. The compact shooter has a few tricks up its sleeve on the software side as well, shipping with DJI’s ActiveTrack, FaceTrack, Motionlapse and Panorama technologies. DJI also has a full complement of accessories in the pipeline including a waterproof case, a wireless module, ND filters, an extension rod and more. The DJI Osmo Pocket is available to pre-order from today priced at $349. At that price, it could be a tough sell for all but the most dedicated of YouTubers and social media influencers. Look for it to ship on December 15.